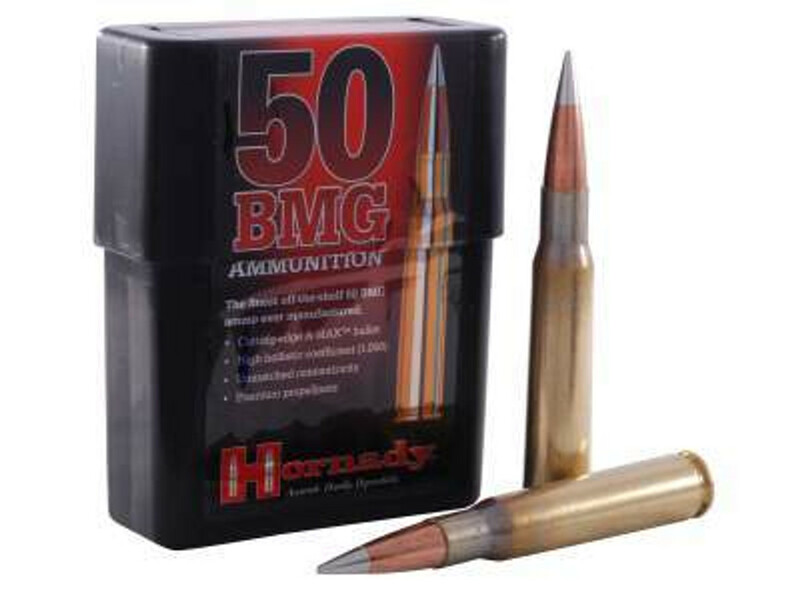 Find 50 BMG Rifle Ammo for sale in bulk or case orders. Here, at Ammo Board you will find the selection of cheap 50 cal ammo that’s hard to beat.We sell ammunition by the box and bulk ammo in case quantities from our warehouse in High Point, NC. We have V-MAX, Polymer Tip and Soft Point bullets for Hunting, Varmint and Small Game Hunting. Fast & Free shipping and great customer services on all orders! Our inventory is live and tracked real time! If its is in stock it is ready to ship.